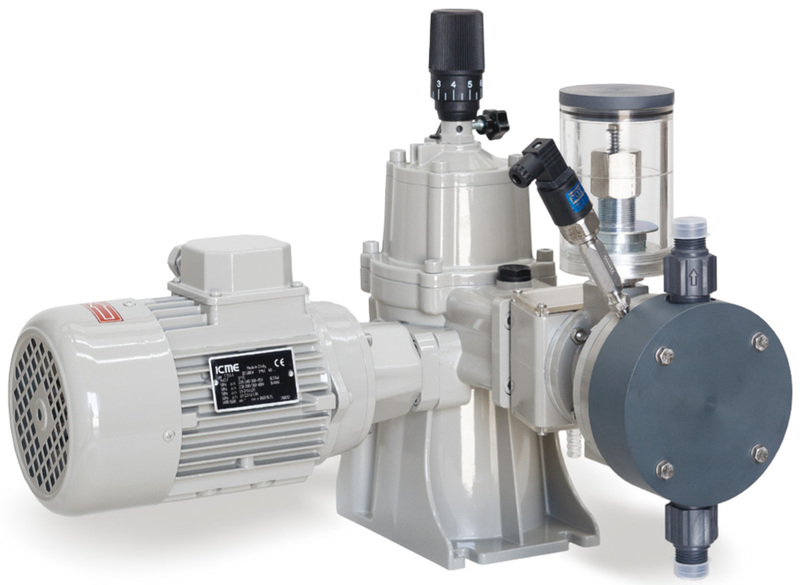 SDI Sandwich Hydraulic Diaphragm pumps are manufactured according API 675. - liquid leaking are not accepted. Accuracy is better than 1% from 10 to 100% of the stroke adjustment.